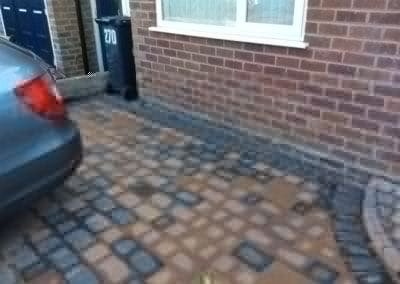 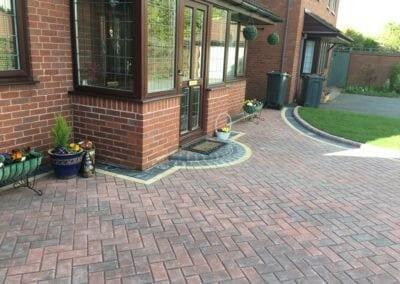 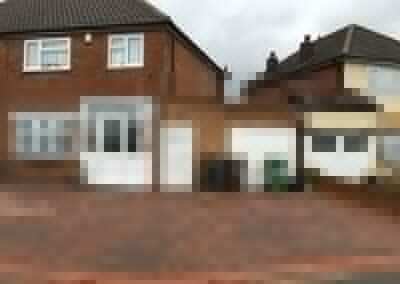 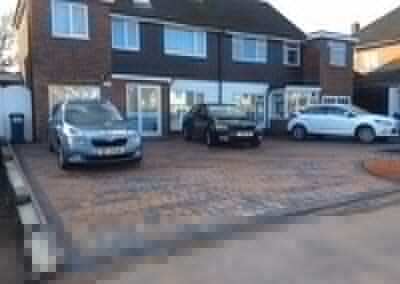 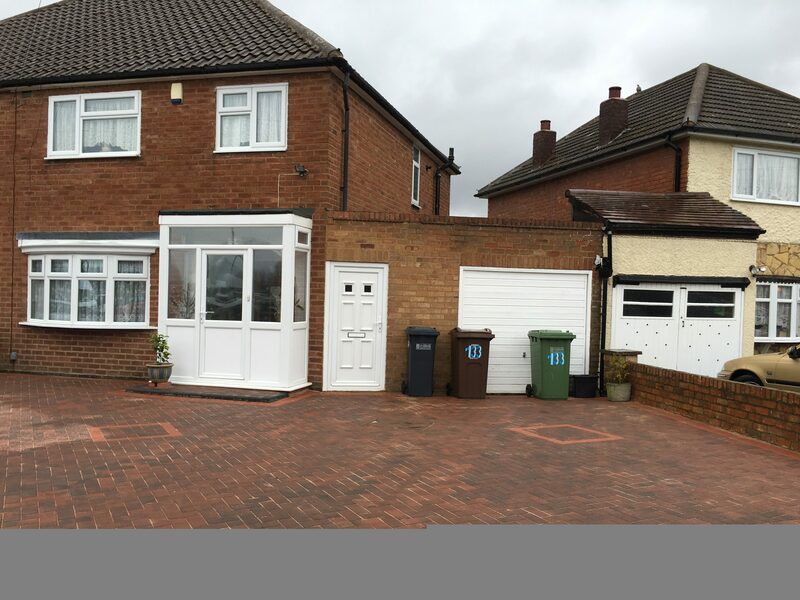 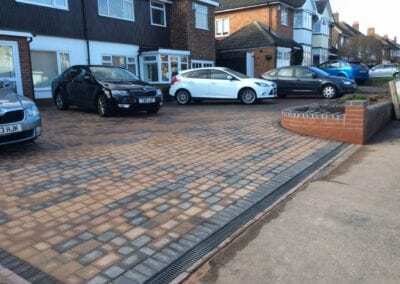 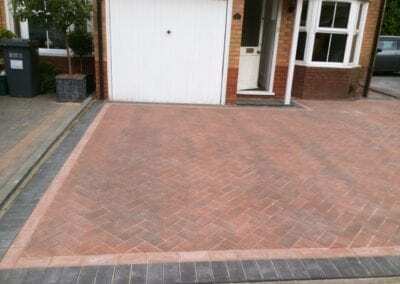 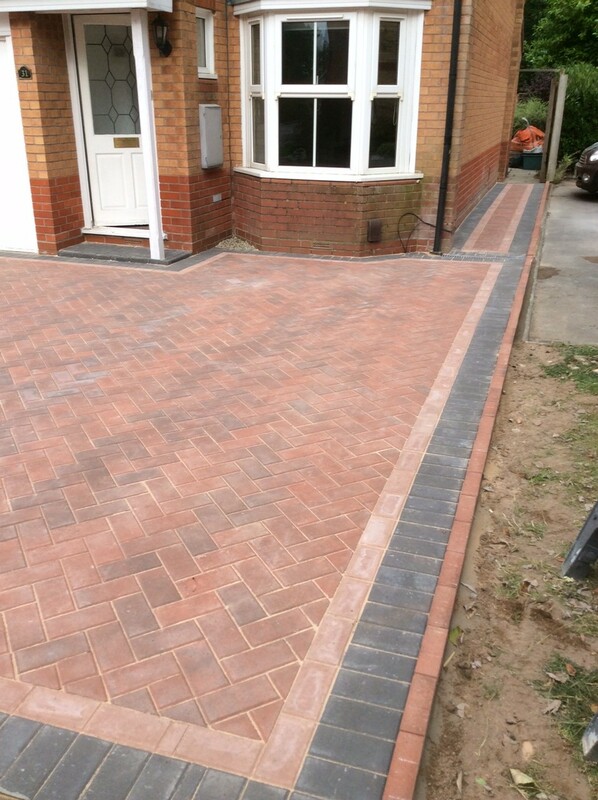 Are you looking for a new block paving driveway? 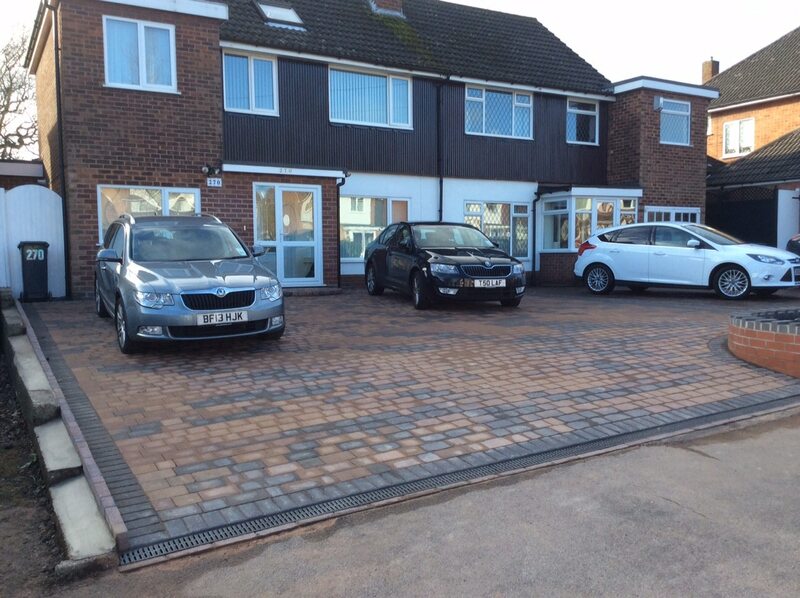 Perhaps you need a bigger driveway to accommodate more vehicles, or has it simply come to the end of its lifespan? 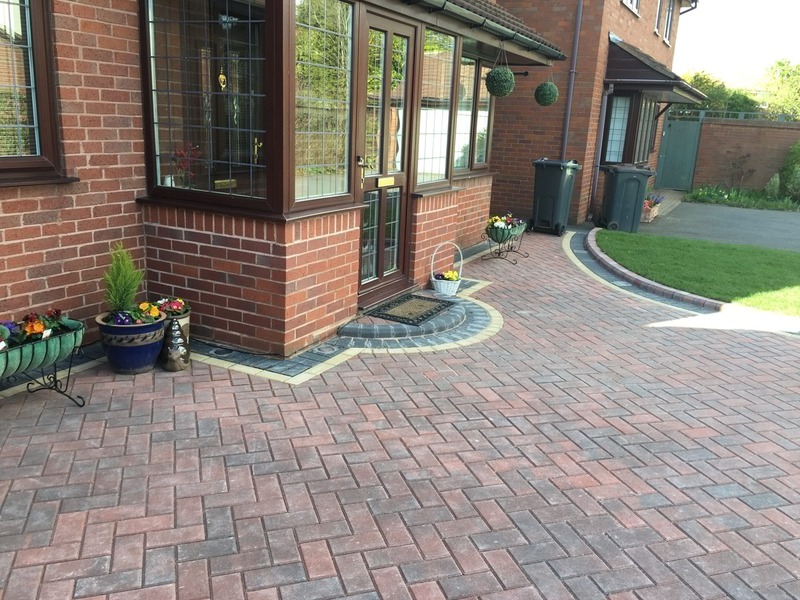 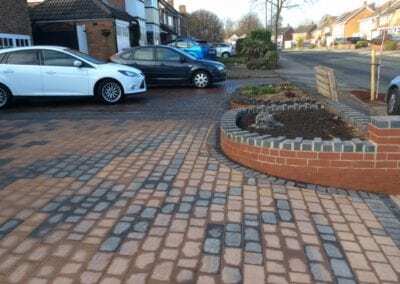 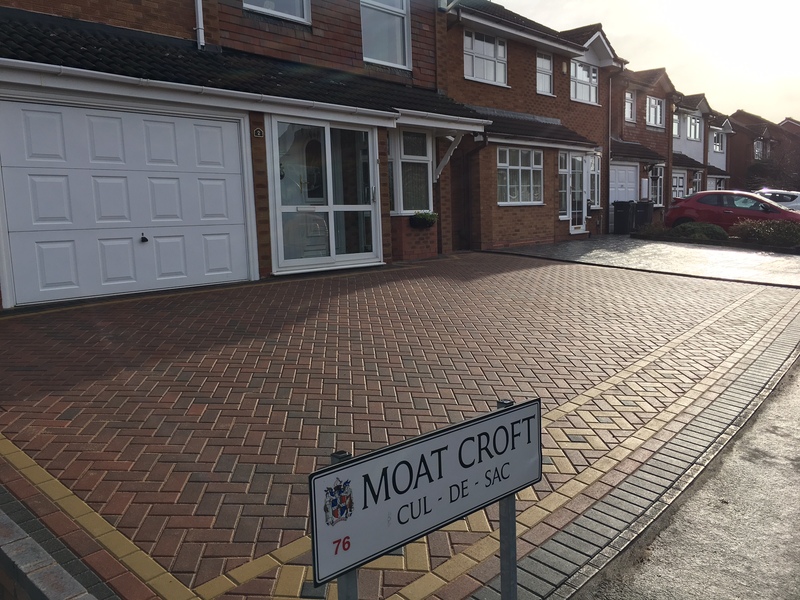 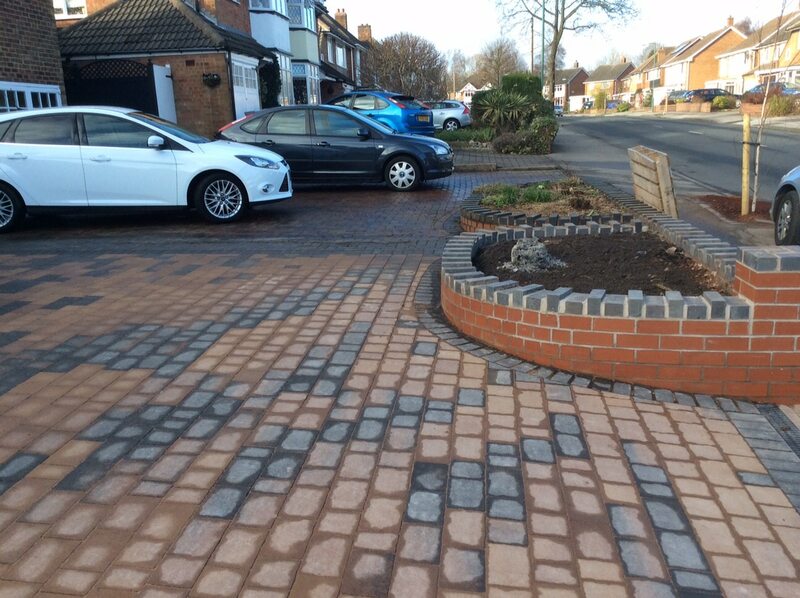 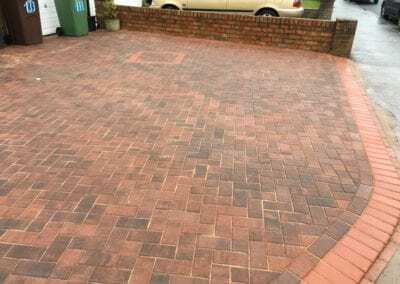 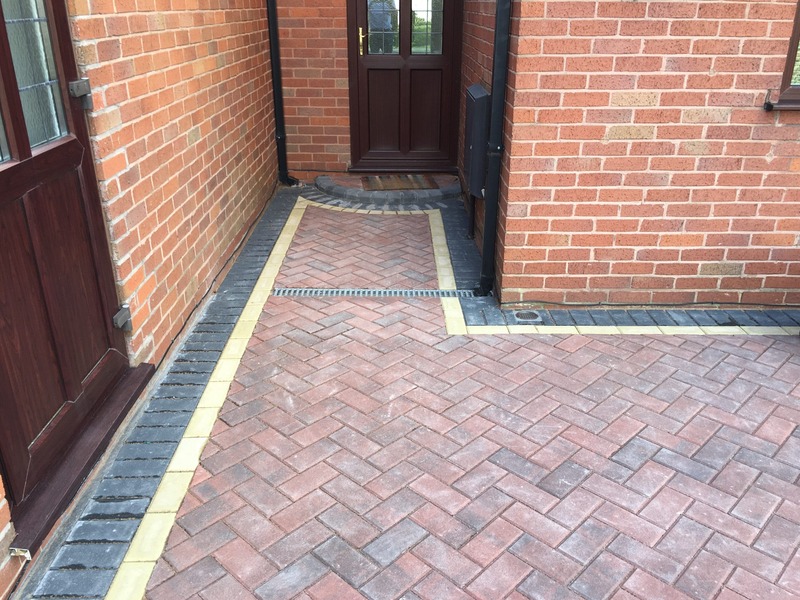 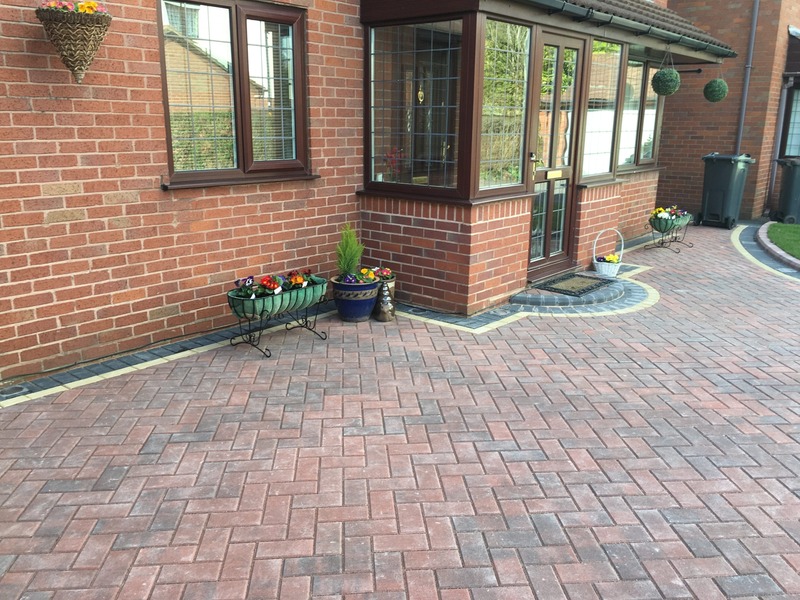 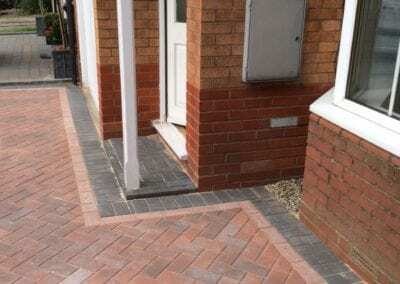 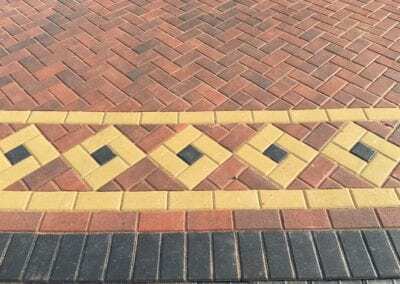 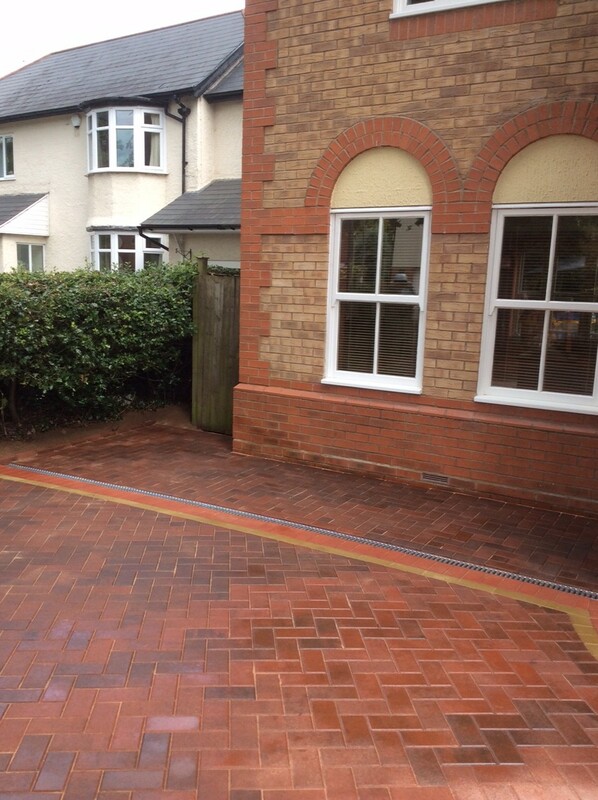 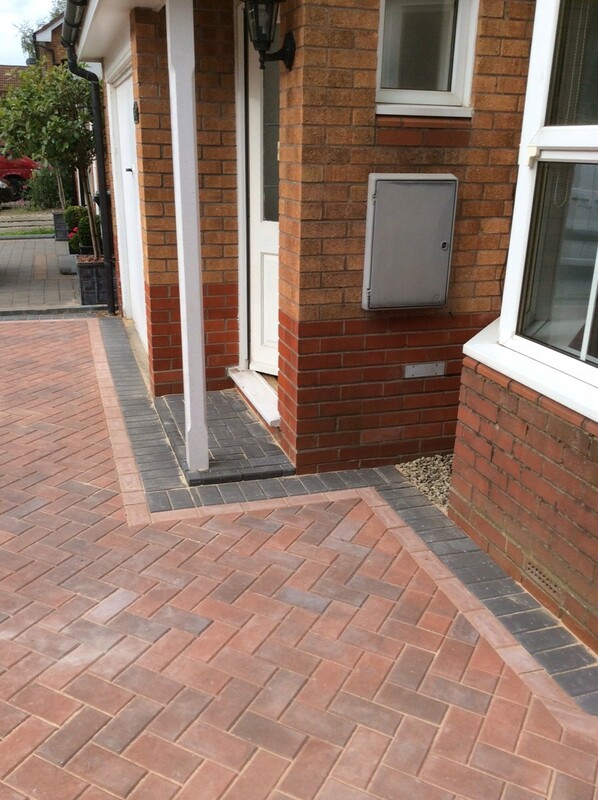 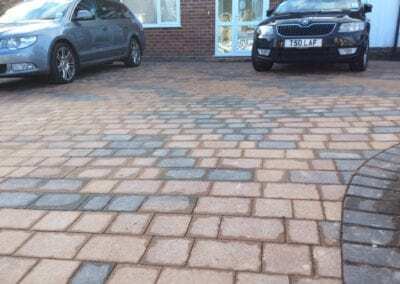 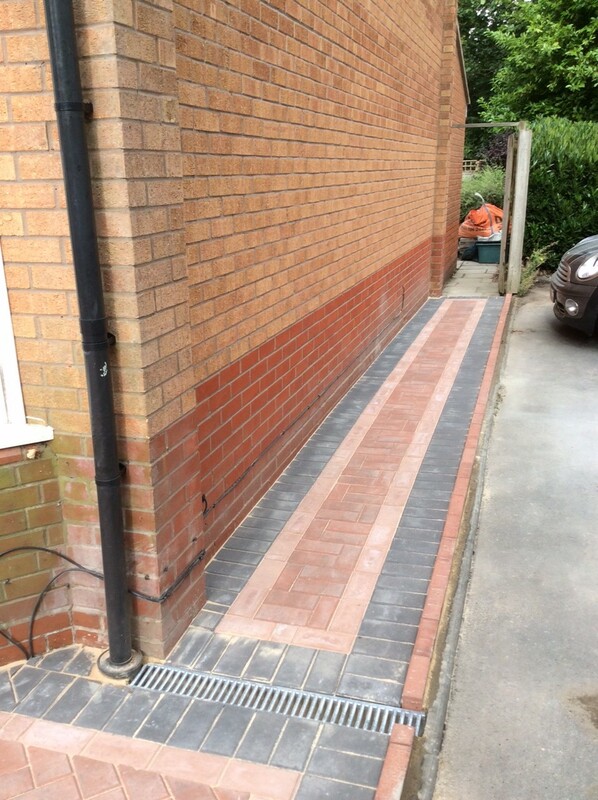 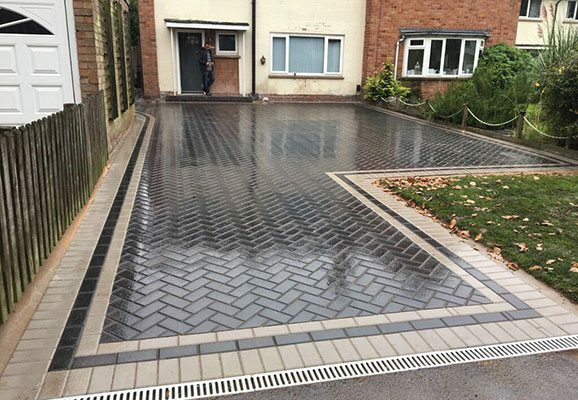 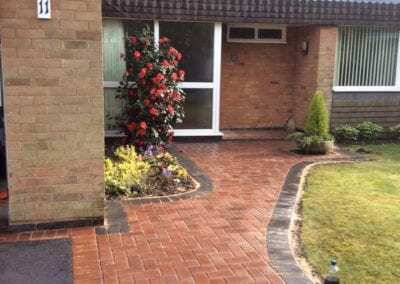 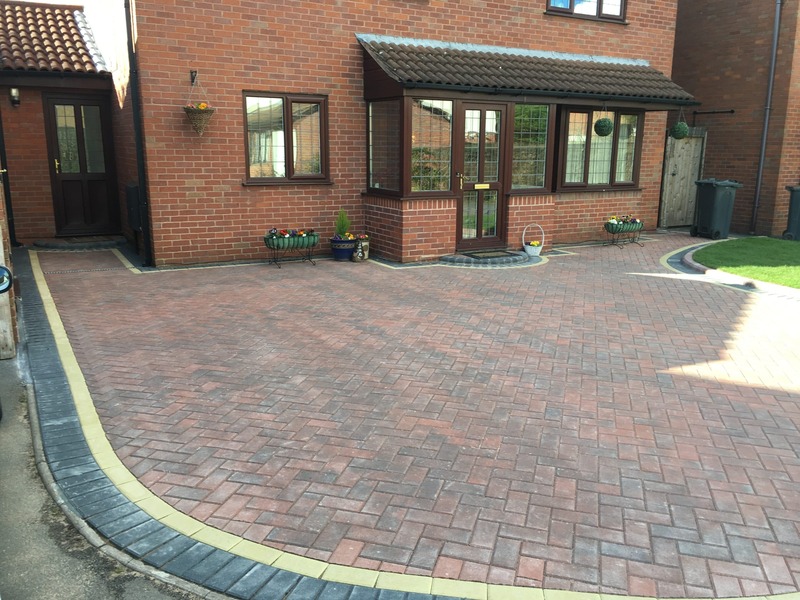 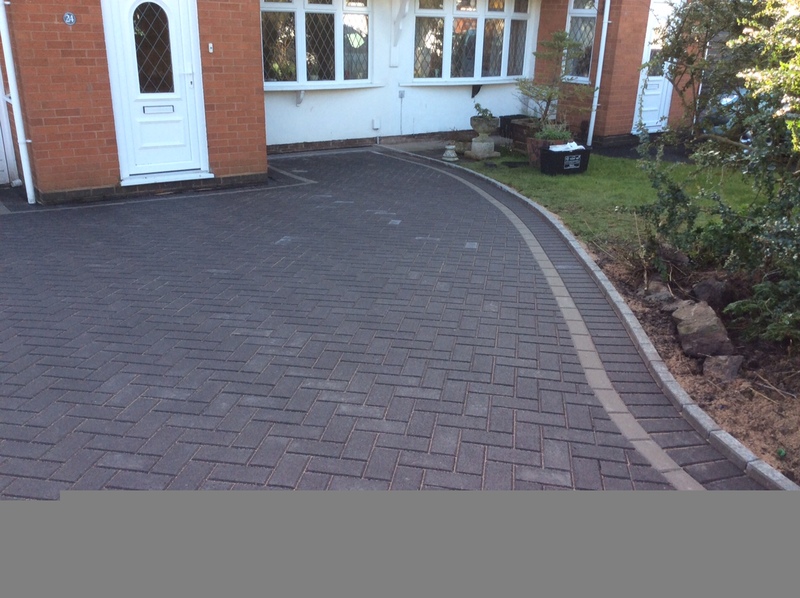 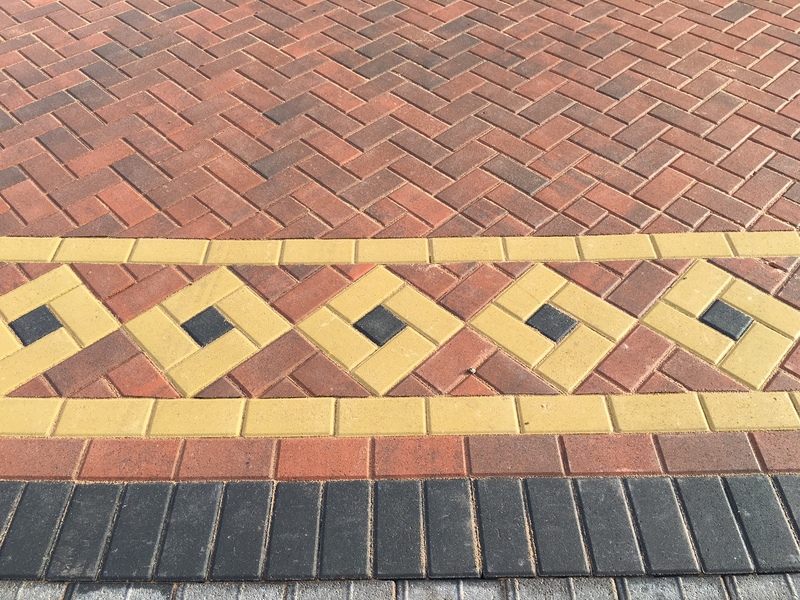 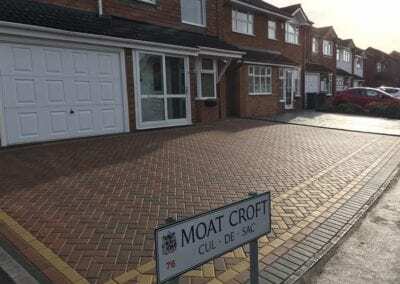 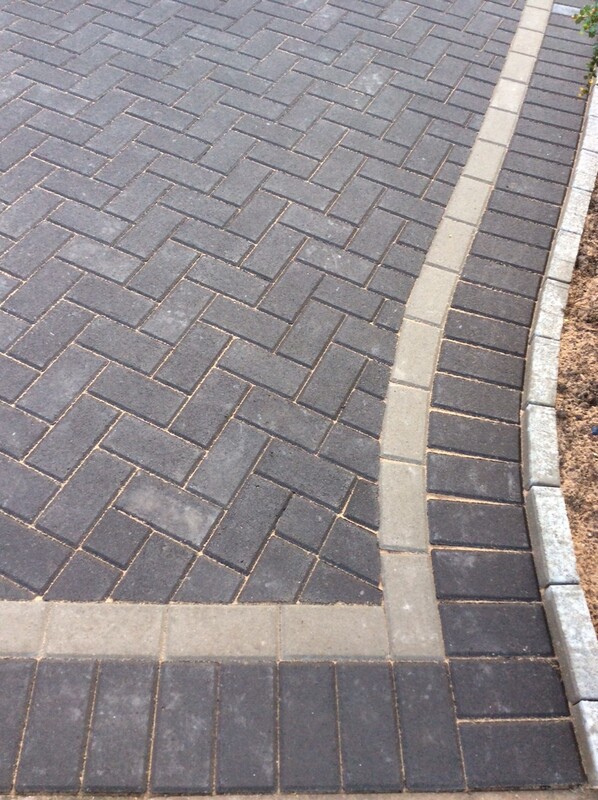 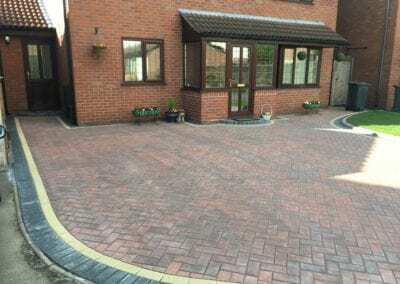 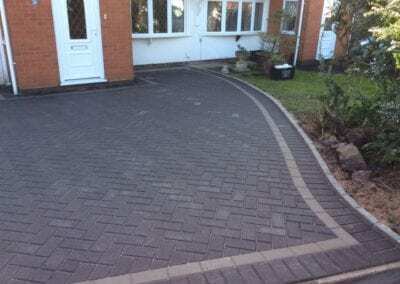 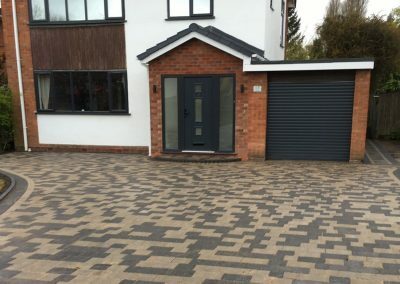 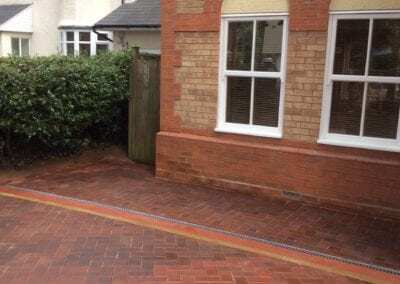 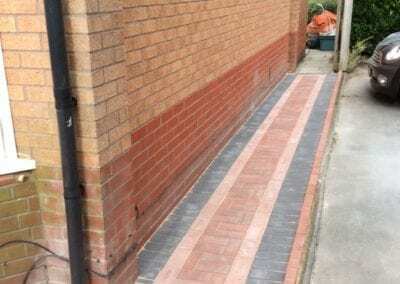 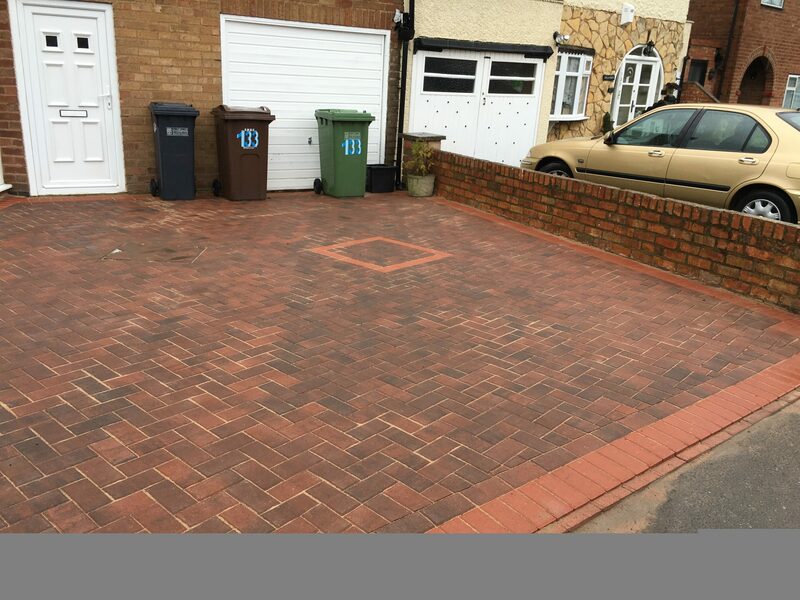 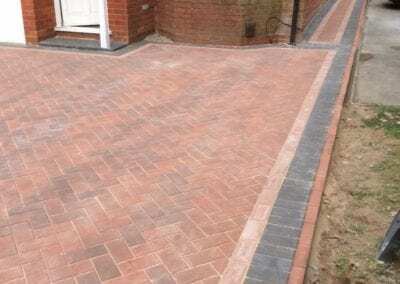 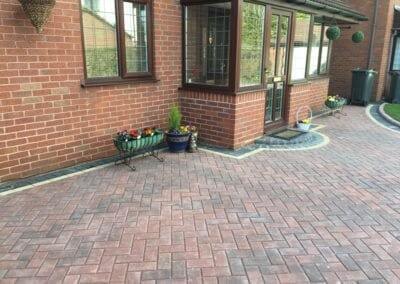 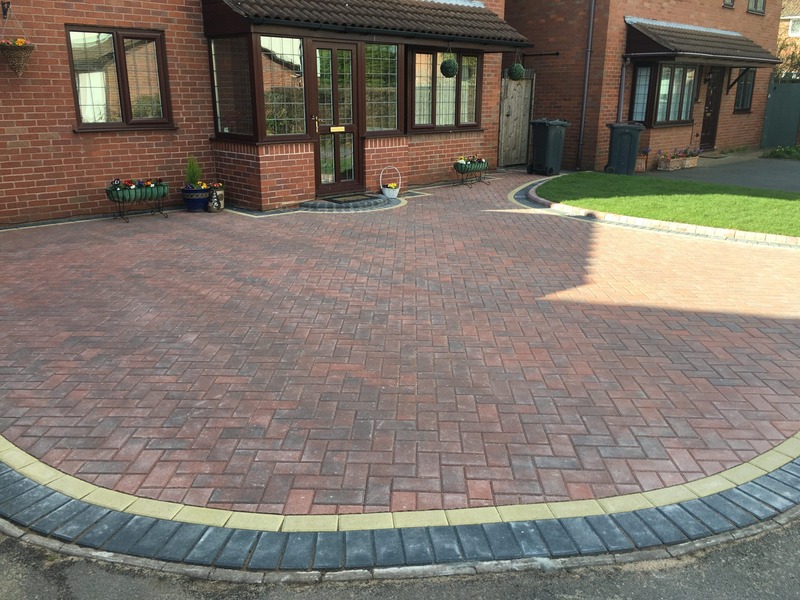 The New Drives and Landscapes Team have over 50 years combined experience installing block paving across Birmingham and surrounding areas and we are backed by the Guilds of Master Craftsmen, proving that we are reputable and our work is of excellent quality. 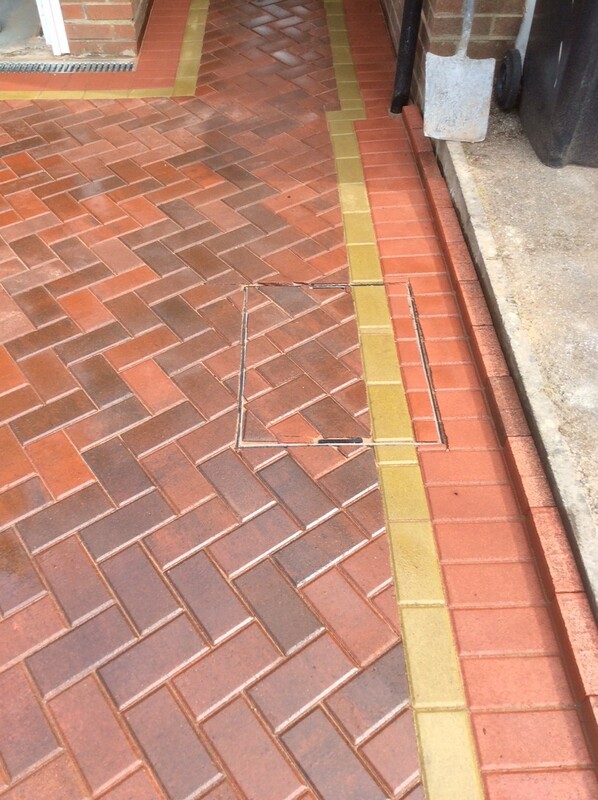 We’ve built a reputation for high quality workmanship, helpfulness, tidiness and completing the job on time. 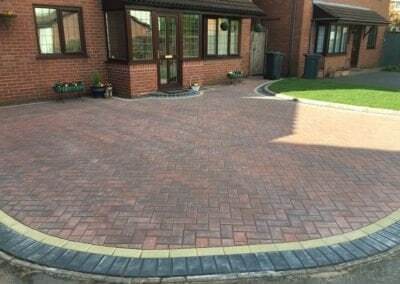 As such we average 4.5 stars out of 5 for customer approval ratings and our 10 year guarantee means that you can have complete peace of mind that your block paving will be installed with care, attention and high quality. 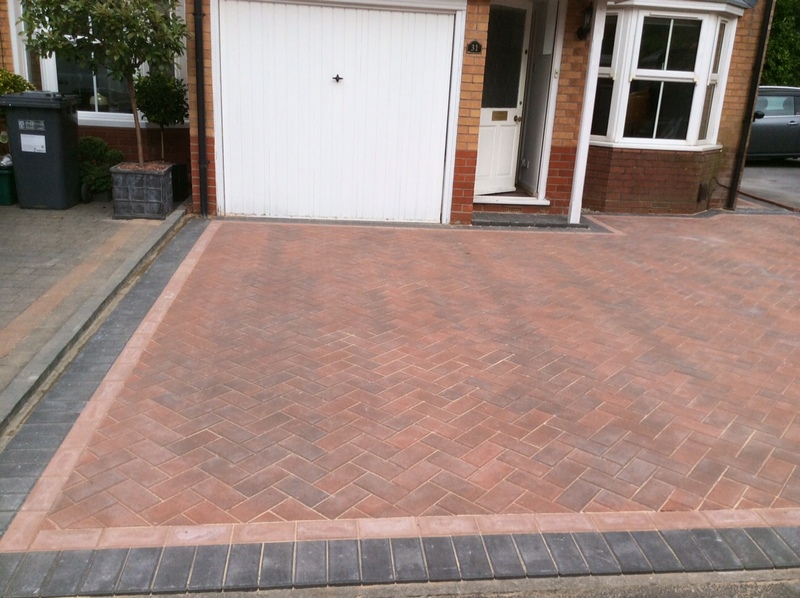 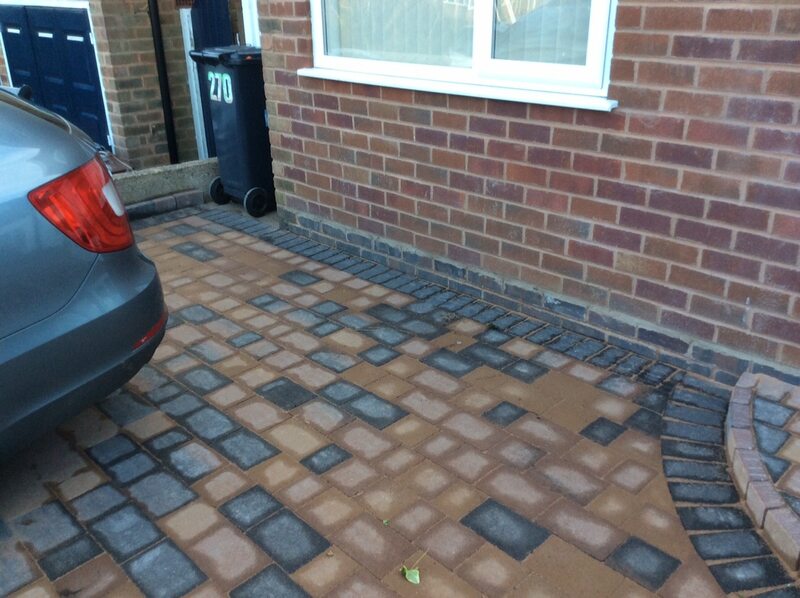 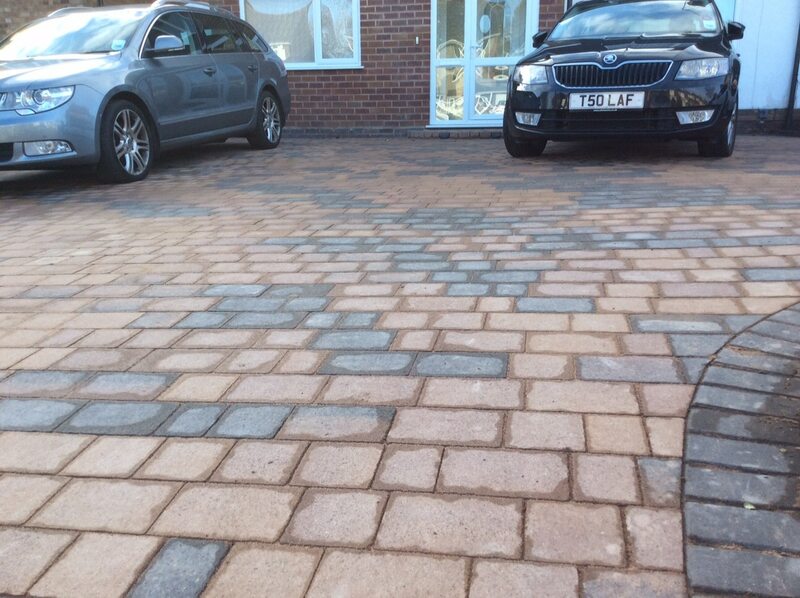 Our team are able to install a high quality bespoke block paving driveway, patio or path. 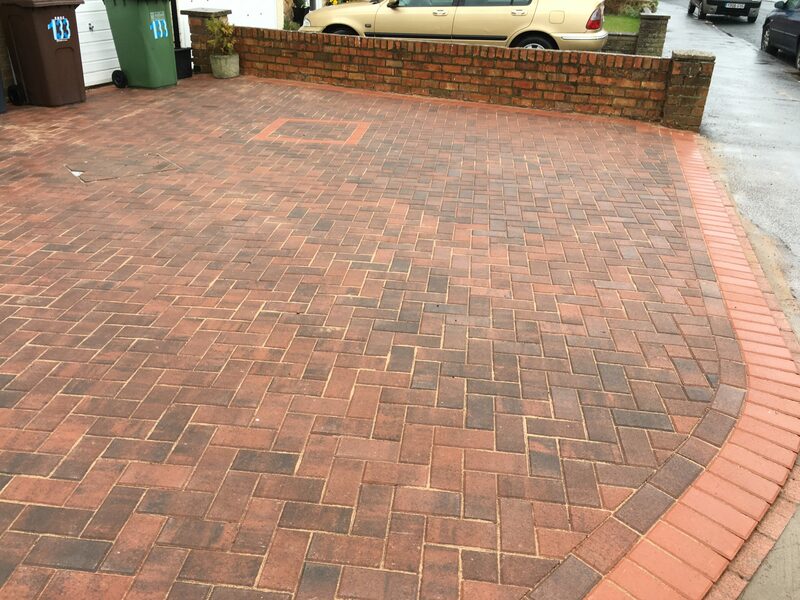 Check out our portfolio, reviews and some of our recent block paving installations, and then get in touch for a FREE quotation. 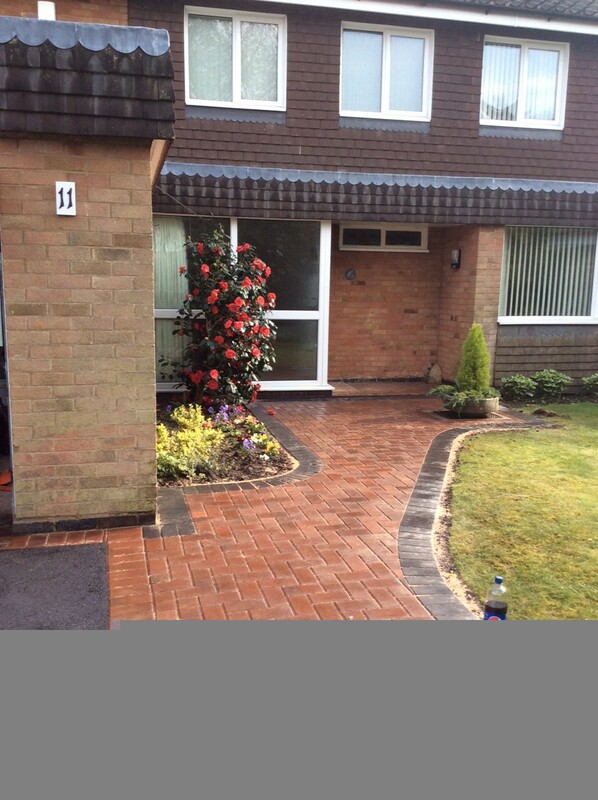 ■ It adds greater value to your property because its aesthetically pleasing on the eye. 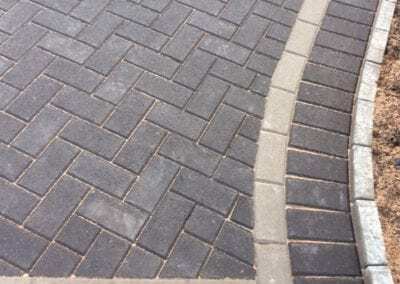 ■ Should damage arise to paving stones they can easily be repaired without the need to replace the entire drive.